Cleaning services (maid) once a week. Gorgeous beachfront penthouse with amazing Caribbean views. 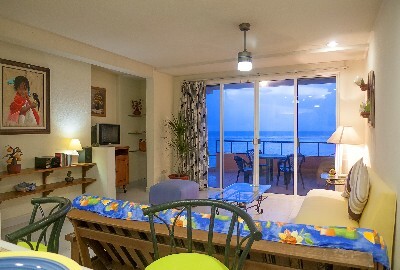 Enjoy a relaxed no fuss vacation relaxing in your own condo, lounging by the pool or snorkeling. scuba diving and feeding the fish in the beautiful warm Caribbean ocean. 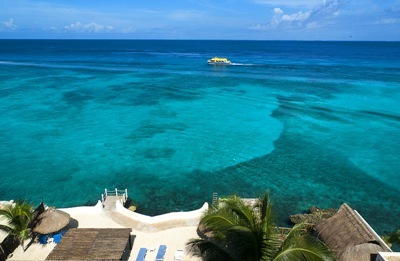 This property is ideal for divers or for a couple who is looking for a little peace and quiet. 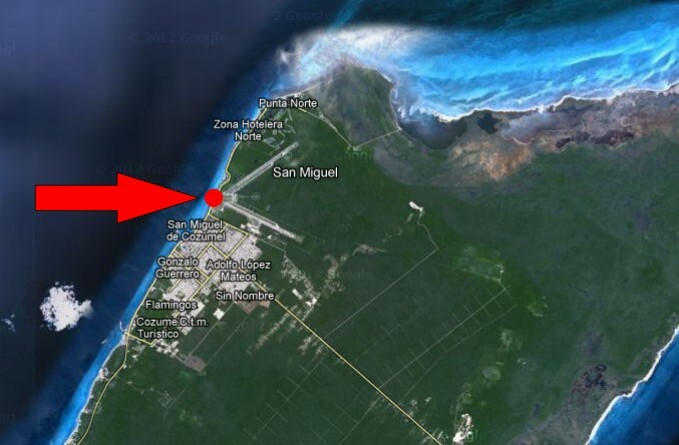 The property is walking distance from downtown Cozumel and there is a pier available if you are going to be picked up for a diving excursion.